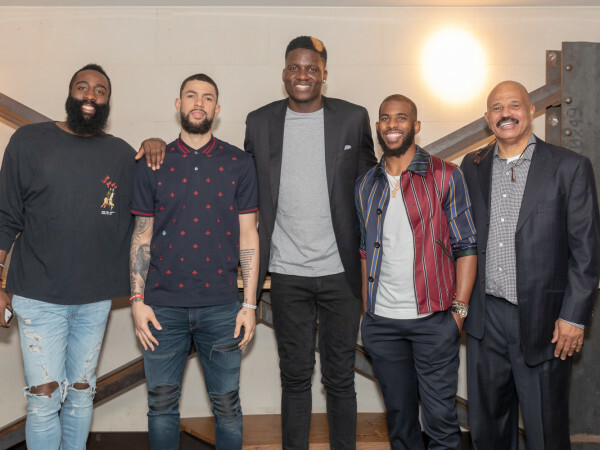 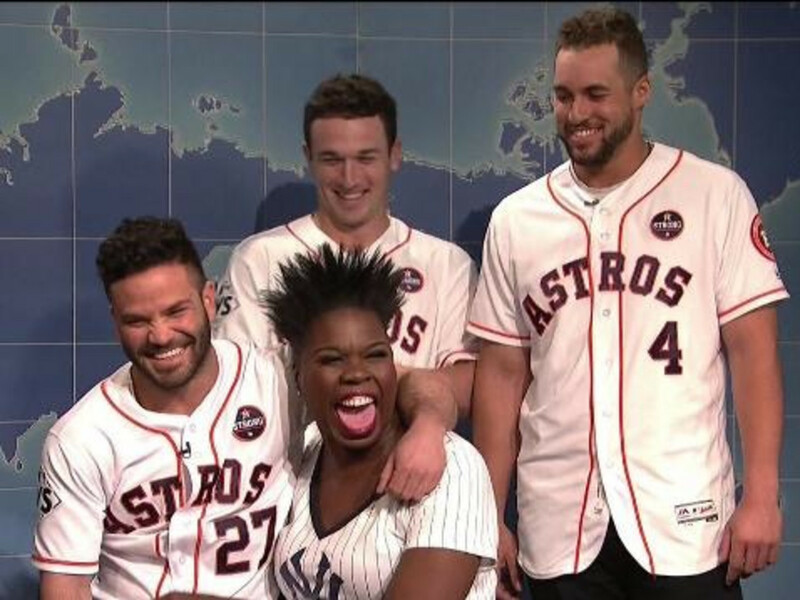 After their World Series win, several Houston Astros stars are getting national attention in the entertainment world. 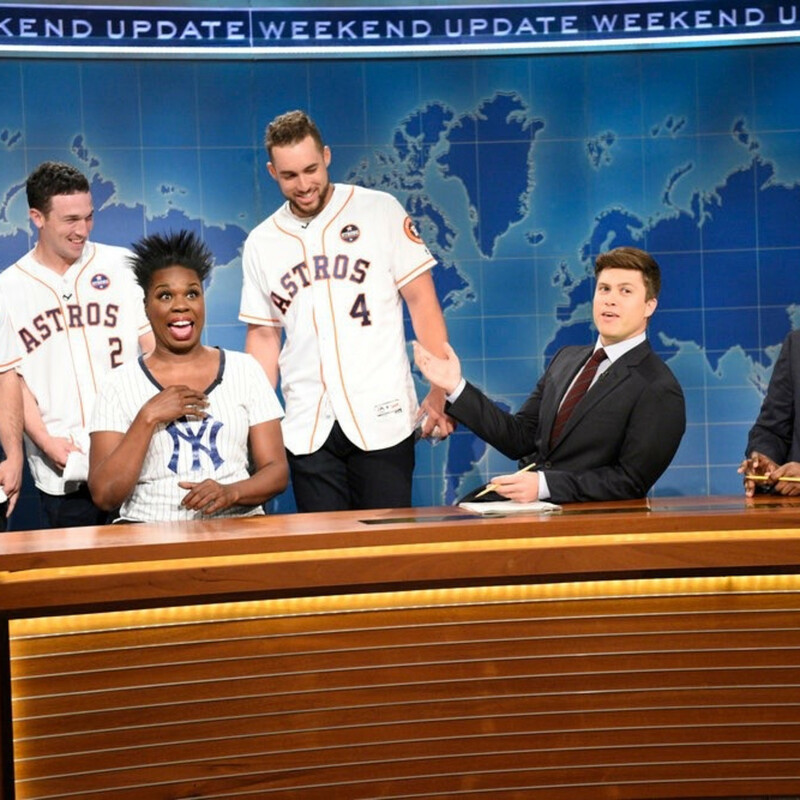 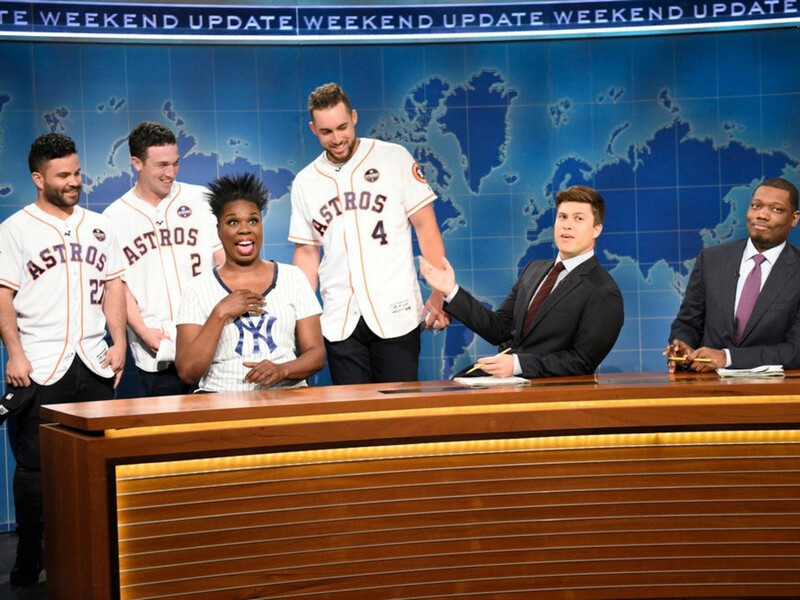 The latest bit came on Saturday Night Live, when Jose Altuve, George Springer, and Alex Bregman interrupted bigger-than-life comedienne Leslie Jones on a segment of the show's "Weekend Update" while she was paying tribute to the New York Yankees, who lost to the Astros in Game 7 of the ALCS. 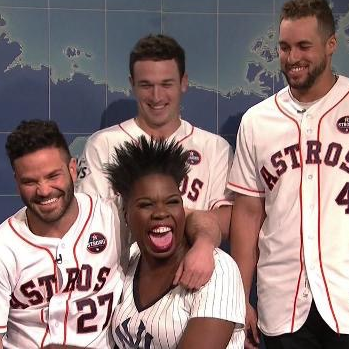 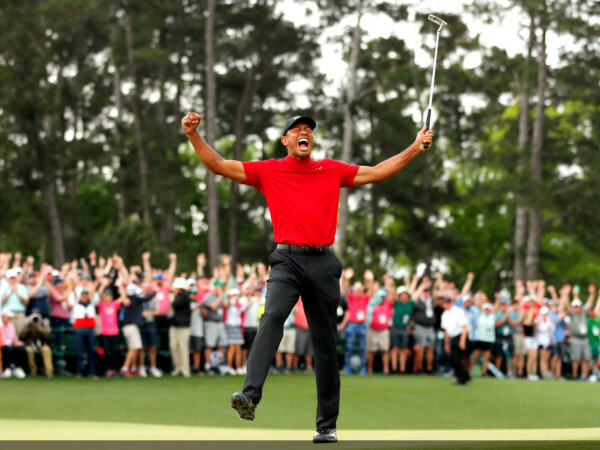 It ended when Jones enticed Altuve to sit on her lap and purred, "This in not something I usually say — not at all — but good things do come in small packages." 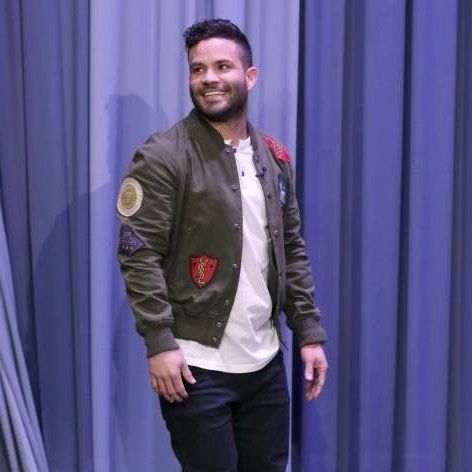 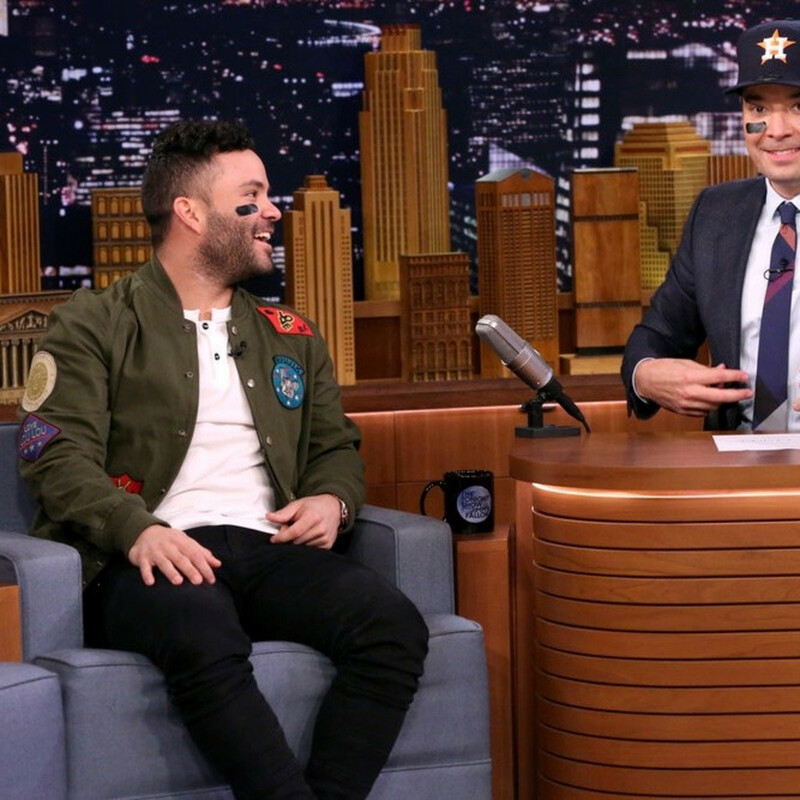 The appearance capped a crazy week of travel for Altuve in particular, as he celebrated the World Series championship in Los Angeles on Wednesday, flew to New York for an appearance on The Tonight Show with Jimmy Fallon on Thursday, was back in Houston Friday for the big Astros victory parade, flew to Orlando Saturday for an appearance at Disney World with Springer and Carlos Correa, and then flew on to New York for Saturday Night Live. 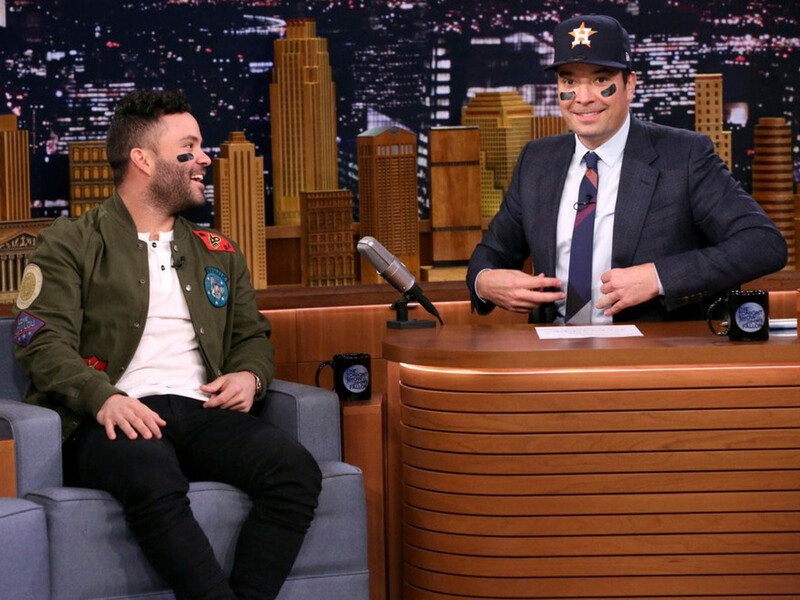 On The Tonight Show, Altuve and host Fallon each put black tape under their eyes — an Altuve trademark — and the Astros star spoke about what how the devastation of Hurricane Harvey motivated the team to greater heights. 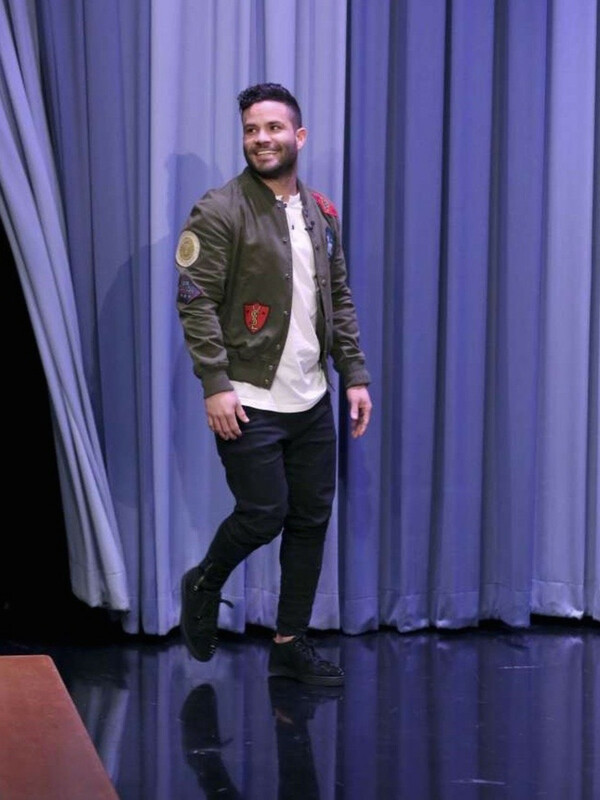 He also showed his fashion-forward style in a Yves Saint Laurent patch embroidered bomber jacket, which retails for $1,980 at Neiman Marcus.